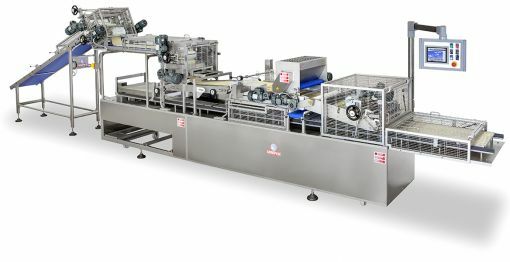 Crsotini and Croutons Tray Up Line produced and designed by Minipan. 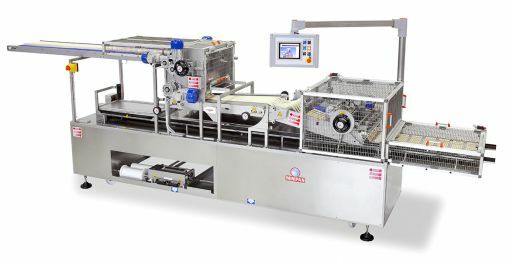 Our PLC controlled crostini rephasing and tray up line is connectable to automatic bread slicers. 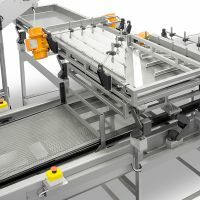 The rephasing system is able to provide a unique performance in reordering the rough disks of bread coming from the bread slicing machine. 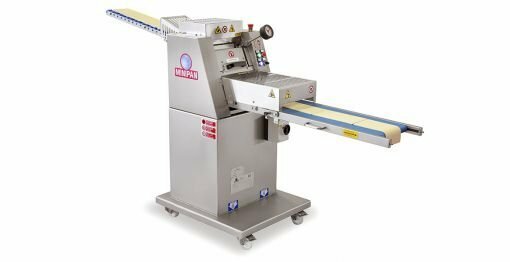 The vibrating conveyors flatten the sliced disks and the rephasing device is helpful to fill the useful width of the conveyor belt that drives the product to the baking pans. 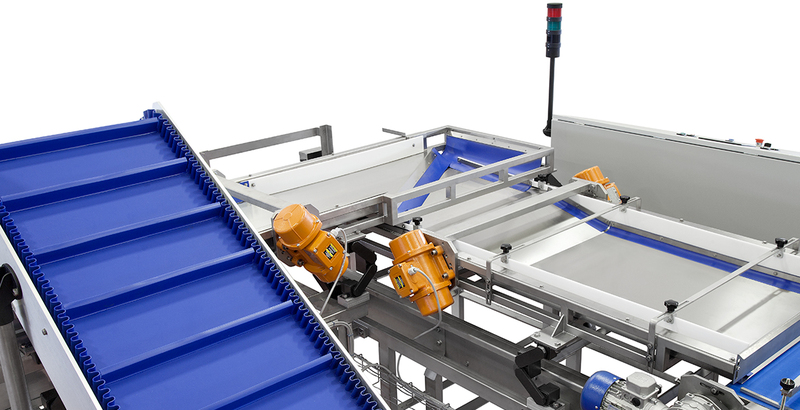 A set of sensors controls that the belt is completely filled on the width and the length desired in order to forward the product with a consistent distribution. 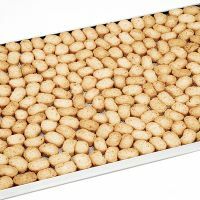 The baking pans are then forwarded to the toasting stage. 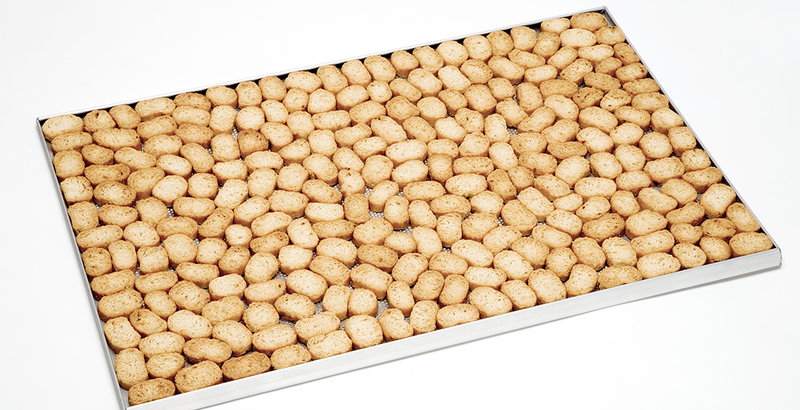 Want to know more about crostini and Croutons Tray Up Line? 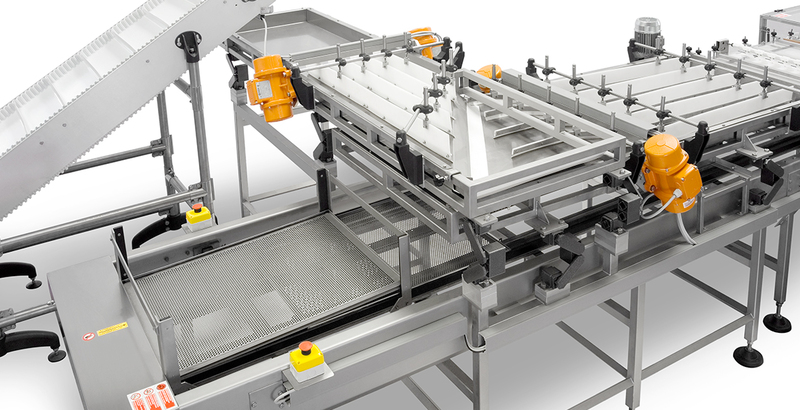 Fill the form and we'll get in touch.